November is the month that likes to go with a bang - and an explosive one at that. The 5th of November marks Guy Fawkes' failed plot to blow up Parliament with the kind of pyrotechnics Mr Fawkes could only dream of. Every year for Bonfire Night there's a host of elaborate fireworks displays, processions, festivals and funfairs planned across the capital. 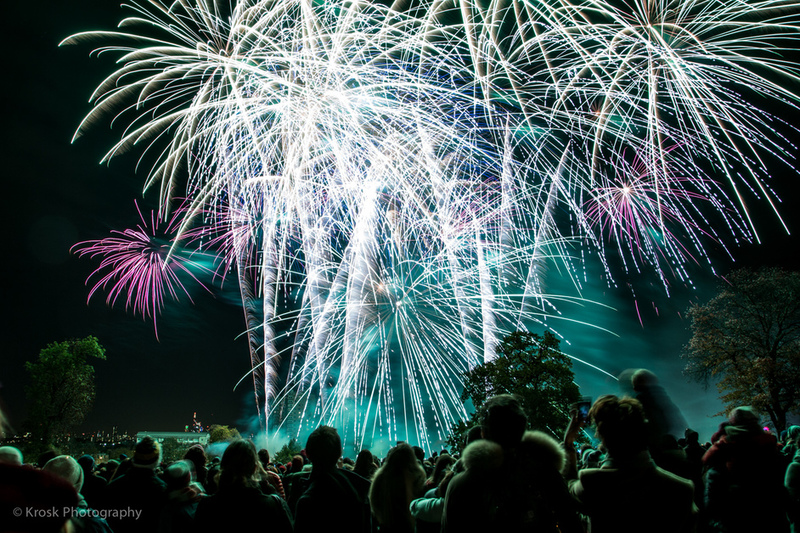 There are huge displays in public parks across London including shows at Ravenscourt Park, Victoria Park and Battersea Park (to name a few) - see our full feature with the best places to watch the fireworks in London on Bonfire Night. Plan the perfect year in the capital with our pick of the best events in London 2017. From January to December, every month boasts an impressive line-up of entertainment. So take a look at our guide and be sure not to miss a thing. What are the best dining options near Bonfire Night London? Bonfire Night gyms, sporting activities, health & beauty and fitness. The best pubs near London Bonfire Night. Bonfire Night clubs, bars, cabaret nights, casinos and interesting nightlife. Where to have your meeting, conference, exhibition, private dining or training course near Bonfire Night. From cheap budget places to stay to luxury 5 star hotels see our deals for Various Venues London hotels, including The Trafalgar St. James London, Curio Collection by Hilton from 81% off.